View cart “Long black robe Long Cape Black w/ faux fur trim” has been added to your cart. Black faux leather hooded cape with attached hood. This cape has a black button right under the neck to secure into place. It’s length is approximately 55″. One size fits most. 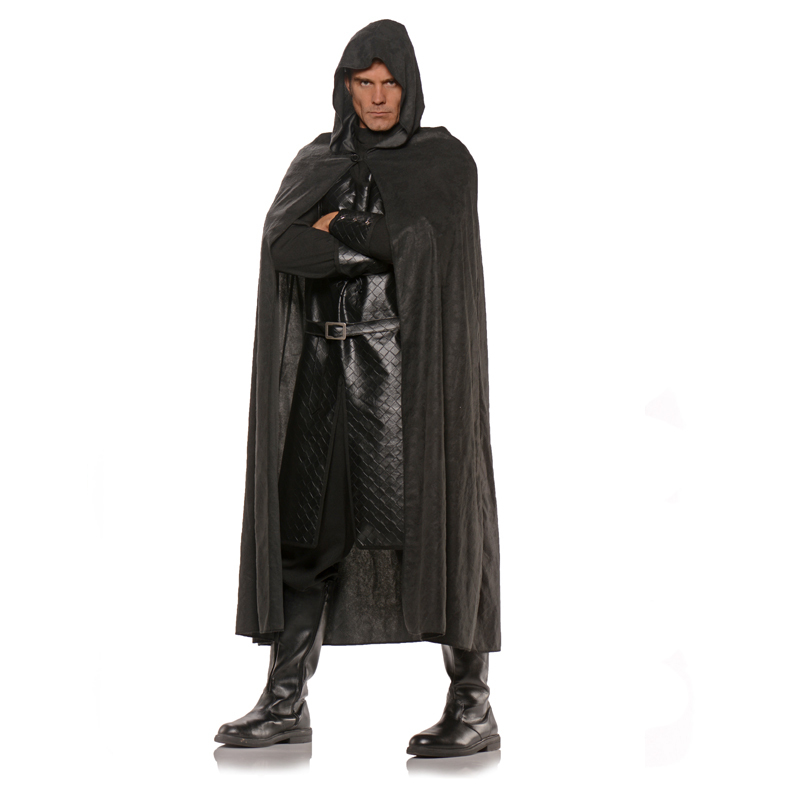 Deluxe Hooded Cape Adult Halloween Costume. 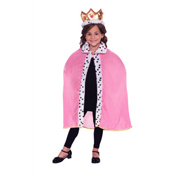 Universal costume cape. This can be used as an undertaker or create your own character.